Serves families with children and youth facing serious health or developmental challenges. Provides direct care programs such as childcare, day rehabilitation and vocational training for people with developmental disabilities. 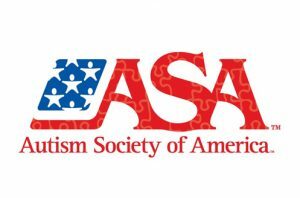 Maximizes the potential of children with autism by providing early diagnosis for those with limited access and educating and empowering the community to support them. 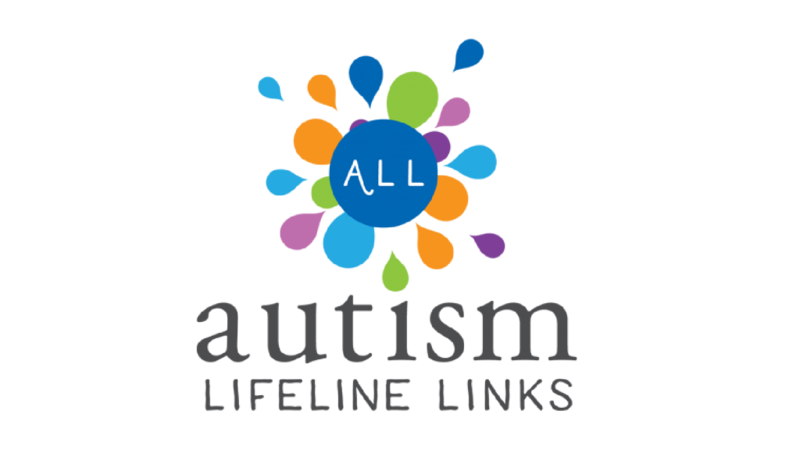 The goal of Autism Lifeline Links is to increase service capacity and eliminate wait times and barriers for individuals on the autism spectrum throughout their life. 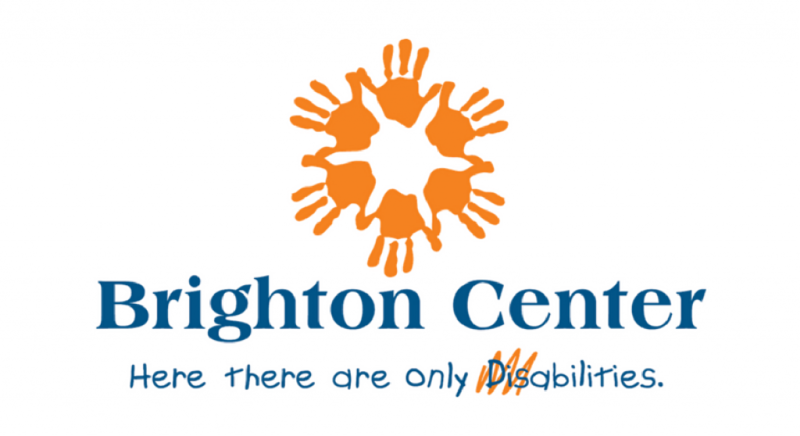 Formed by Andrew McAllister in 2008 for the purpose of promoting the inclusion of physically challenged children. Offers inclusive early childhood education program, as well as therapy services, counseling, case management and special education support & services. Camp CAMP strengthens and inspires individuals with special needs and those who care for them through recreation, respite, and education. The CareStarter App is a complete resource guide for families of kids, teens and adults with special needs. Create a profile and search for resources specific to the age, diagnosis, zip code, and insurance. Provides experienced Care Coordinators to act as your advocate, and guide you to the support and services that you need. 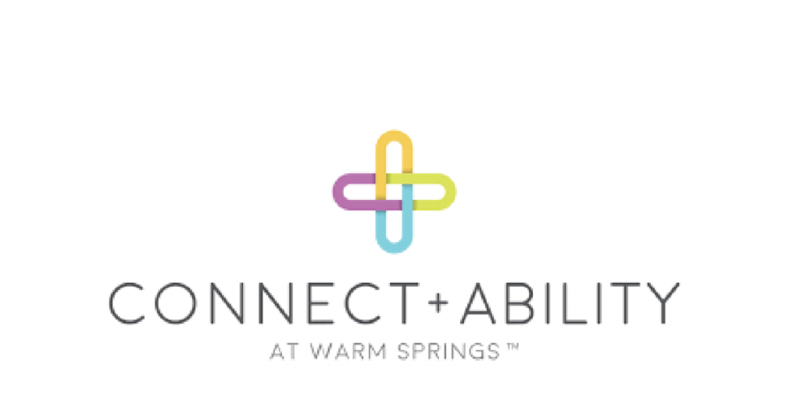 Provides information and support for families and friends of children and adults with Down syndrome. 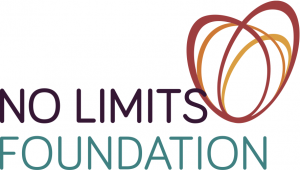 Helps teens and young adults who have intellectual special needs, integrate and flourish in society by offering unique opportunities that they may not be able to experience elsewhere. Centered on helping young adults (18+) with special needs play softball through a non-competitive coed league. The world’s first ultra-accessible family fun park designed specifically for children and adults with special needs, their family members, caregivers, friends and the entire community. 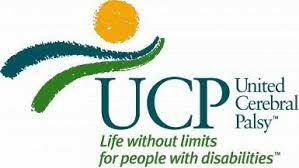 Dedicated to helping low-income people with disabilities obtain medical equipment and financial support for the purchase of specialized, fitted devices, prosthetic and orthotic devices and diabetic shoes. 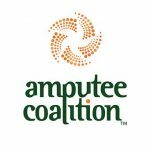 Rebuilding the lives of amputees through peer support, education, recreation, and financial assistance for basic home & car modifications and prosthetic limbs. 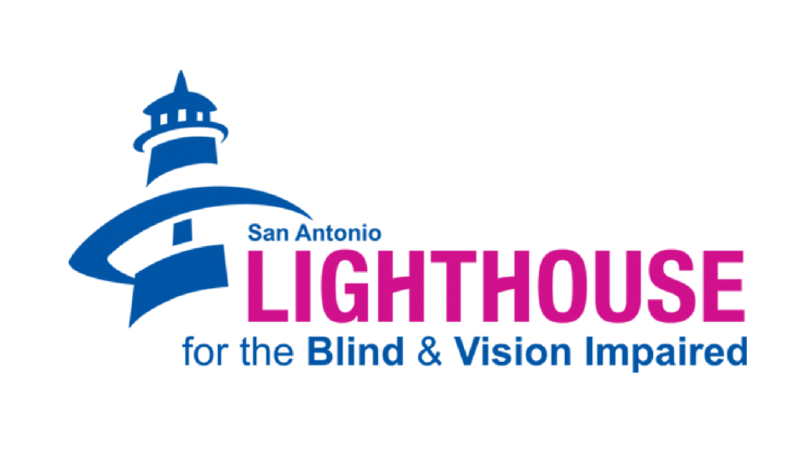 Empowering the blind and visually impaired of San Antonio since 1933. 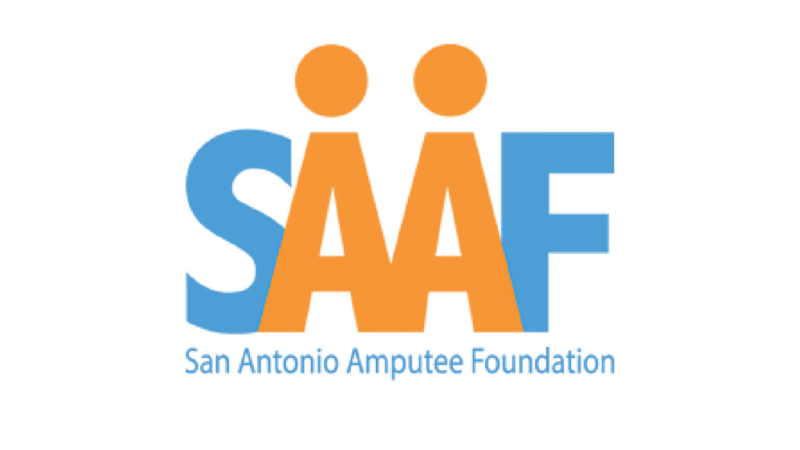 Aims to improve the lives of those affected by spina bifida in Central and South Texas and to promote its prevention through folic acid awareness. Offers a comprehensive day-school program for children, preschool through fifth grade, with state-of-the-art educational and hearing technology.